"Yu Tong Zhi made" once again stunning the world! During the 2019 annual meeting of the Boao Forum for Asia, the government-organized intelligent network vehicle application demonstration and test drive experience activities gathered around the world. Among them, Yutong's newly developed high-automatic driving bus has attracted many countries to participate in the political experience. 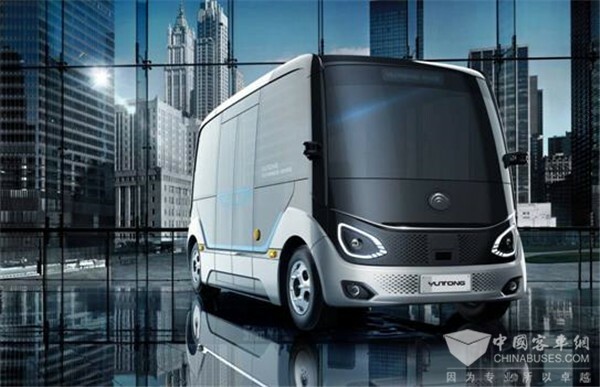 This shape-looking L4 Yutong self-driving bus has intelligent interaction, autonomous cruise, lane change, obstacle avoidance, overtaking, car, follow-up, pit stop and emergency braking, precise docking, intersection access The functions of car and road coordination have completely reached the level of high automatic driving, which has been praised by visitors. 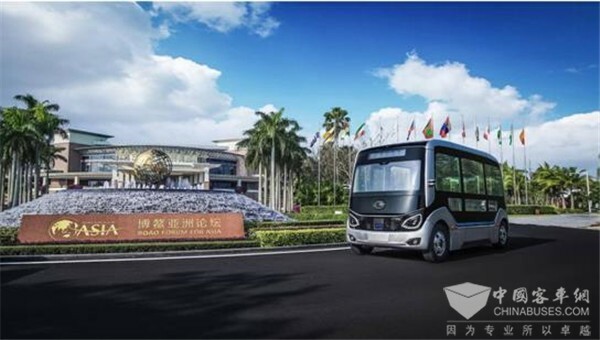 It is understood that this self-driving bus, which was unveiled for the first time at such a major international event as the Boao Forum, has the operational capability of a semi-open road. 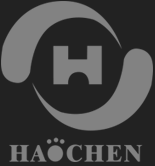 It has surpassed the stage of closed scene trial operation and will bring the strength and charm of “China Zhizhi”. The world is fully displayed.